Board members need to have a passion for the organization's mission, as well as the prudence to perform with professionalism. At coffee recently a friend serving on a nonprofit board reported plans to resign from the board shortly. His complaints centered on the board's unwillingness to take critical actions necessary to help the organization grow. Specifically, the board failed to take any action to remove a director who wasn't attending meetings yet refused to resign. His term had another year to go, and the board had a bylaws obligation to summarily remove him from the board. However, a majority of directors decided such action would hurt the director's feelings. They were unwittingly accepting the "nice guy" approach in place of taking professional action. In another instance, the board refused to sue a local contractor who did not perform as agreed. 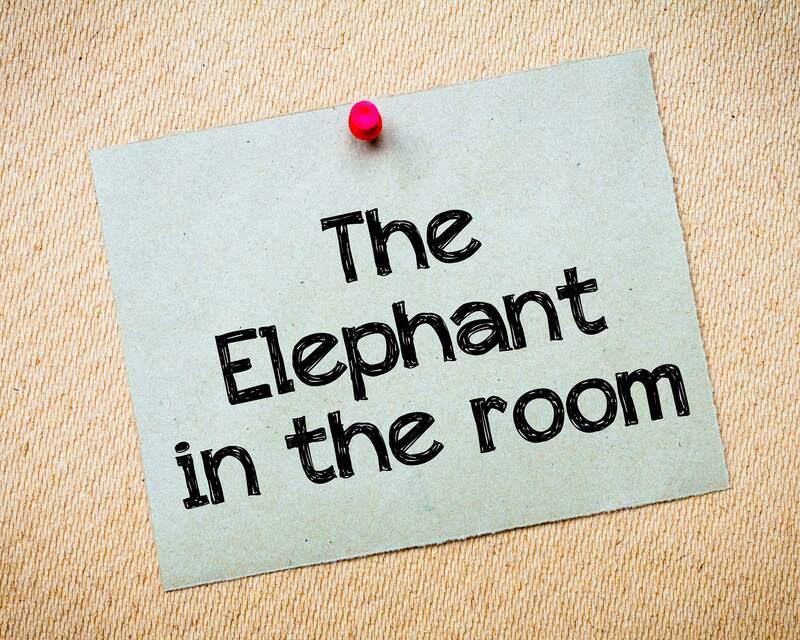 The "elephant" was that the board didn't think that legally challenging a local person was appropriate, an issue raised by an influential director. However, nobody informed the group that in being "nice guys," they could be held legally liable if somebody became injured as a result of their inaction. Selecting a board chair on the basis of personal appearance and personality instead of managerial and organizational competence. Be sure to vet the experience and potential of candidates carefully. Beside working background (accounting, marketing, human resources, etc. ), seek harder to define characteristics such as leadership, critical thinking ability and position flexibility. Failing to delegate sufficient managerial responsibility to the CEO because the board has enjoyed micromanagement activities for decades. To make a change, make certain new directors recognize the problem and are eventually willing to take action to alleviate the problem. Engaging a weak local CEO because the board wanted to avoid moving expenses. Be sure that local candidates are vetted as carefully as others and that costs of relocation are not the prime reason for their selection. "Rubber stamping" proposals of a strong director or CEO. Where major failures occur, be certain that the board or outside counsel determines the causes by conducting a postmortem analysis. Unfortunately, there is no silver bullet to use, no pun intended! 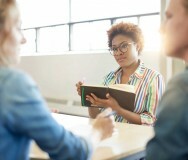 These types of circumstances seem to be in the DNA of volunteers who traditionally avoid any form of conflict, which will impinge on their personal time or cause conflict with other directors. Cultural change is required to recruit board members who understand director responsibilities, or are willing to learn about them on the job. I have seen a wide variety of directors, such as religious leaders and social workers, successfully meet the challenges related to this type of the board learning. Most importantly, never underestimate the power of culture when major changes are being considered. In the meantime, don't be afraid to ask the naive question which forces all to question assumptions, as in: Why are we doing the particular thing? Have we really thought it through and considered other possibilities? Directors need to have a passion for the organization's mission. However, they also need to have the prudence to help the nonprofit board perform with professionalism.